Situational awareness ... Trump tweets: "Will be leaving for Dover [Air Force Base] to be with the families of 4 very special people who lost their lives [in Syria this week] in service to our Country!" 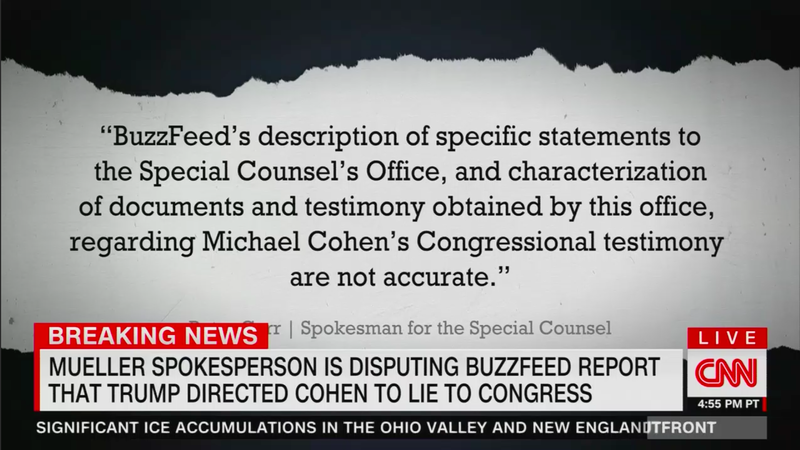 The story, as written, as as clean as it gets: Trump directed Cohen to lie about the Trump Tower in Moscow project, and there’s tons of evidence to support that. 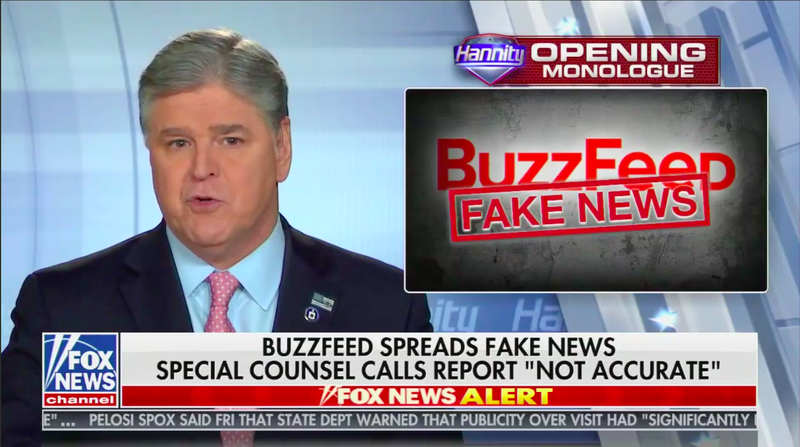 We expect, based on Jonathan Swan's conversations with sources familiar with the speech, that President Trump will use 3 p.m. ET remarks from the Diplomatic Reception Room to propose some form of broad immigration compromise. 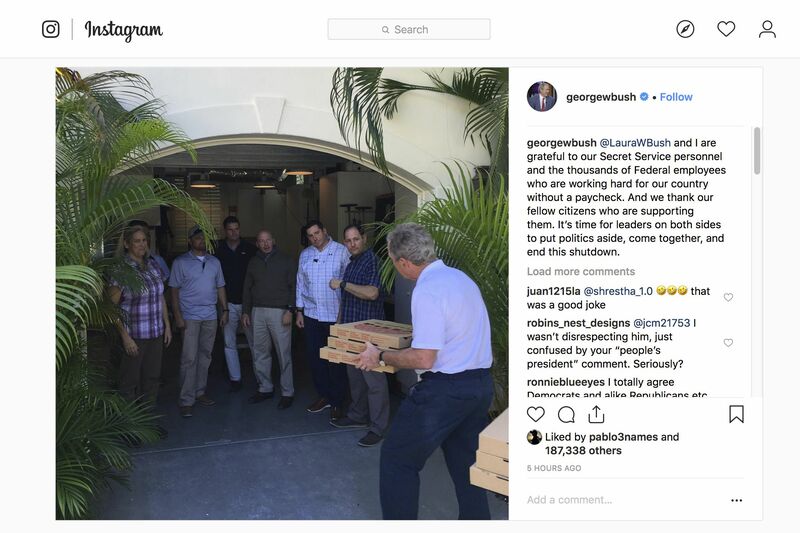 "Former President George W. Bush treated his Secret Service detail to pizza to show his appreciation for their service without paychecks during the partial government shutdown," per AP. "Bush spokesman Freddy Ford says the photo was taken [yesterday] in Florida." 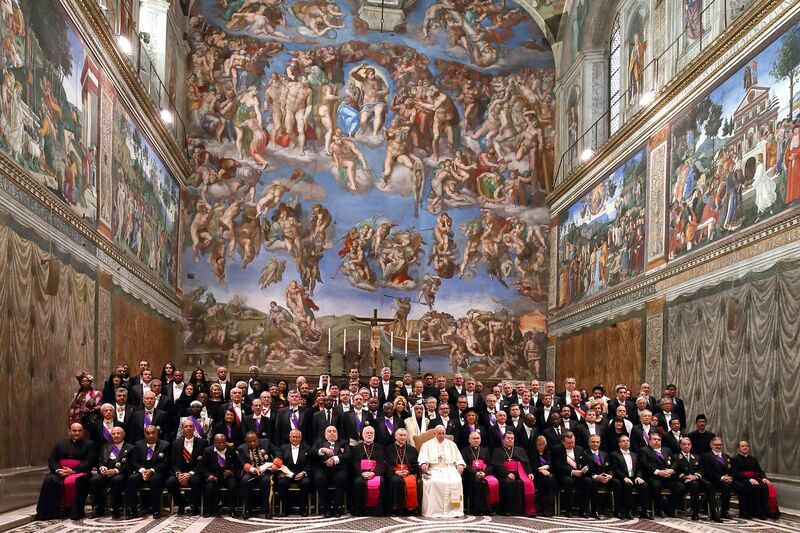 "But because of the anomalous way we select juries in capital cases, greater opposition to the death penalty among Catholics could, counterintuitively, increase the number of death sentences imposed in this country. " "This paradox is possible because of a process called 'death qualification,' in which a judge can disqualify certain prospective jurors who are opposed to executions." 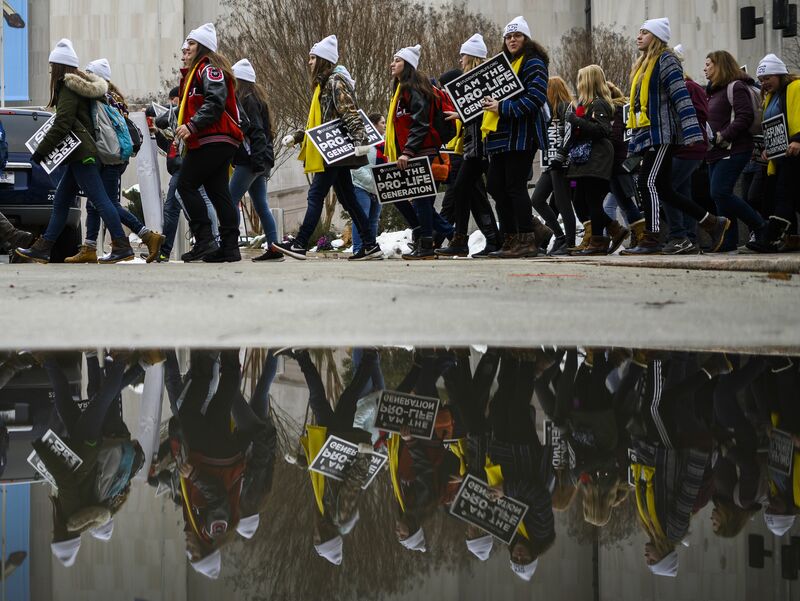 Students and activists thronged the Mall yesterday during the annual March for Life. The Heritage Foundation's Daily Signal: "Rep. Katrina Jackson, a Democrat state lawmaker from Louisiana, addressed the bipartisan efforts of pro-life legislation and said Louisiana was the top pro-life state in the country." 5. 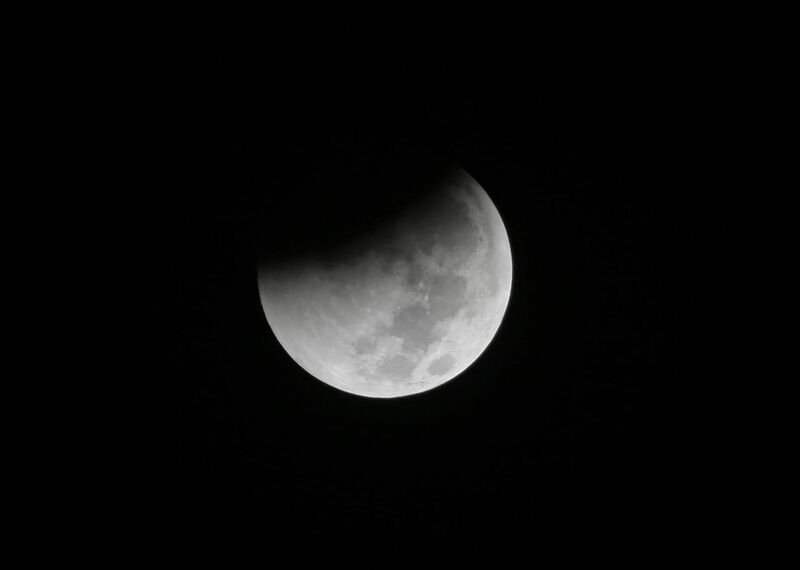 Coming tomorrow night: "Super blood wolf moon"
"If the skies are clear, the entire eclipse will be visible in North and South America, as well as Greenland, Iceland, Ireland, Great Britain, Norway, Sweden, Portugal and the French and Spanish coasts. Watch a livestream from the Griffith Observatory in L.A., beginning just after 10:30 p.m. ET. 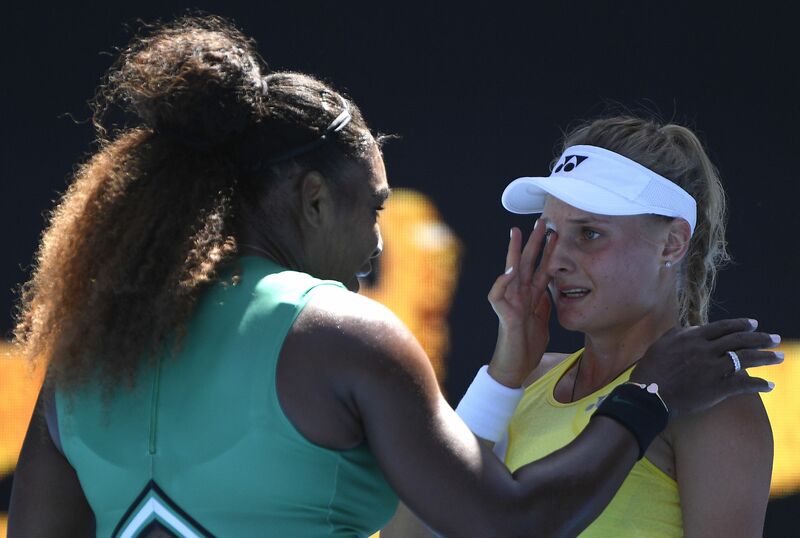 At the Australian Open in Melbourne today, preeminent champion Serena Williams, 37, consoled Dayana Yastremska, an 18-year-old from Ukraine, after defeating her 6-2, 6-1, AP's Howard Fendrich reports. Williams put her right hand on Yastremska's shoulder and said: "You're so young. You did amazing. Don't cry." Williams later said: "I could tell she was quite upset. I kind of liked that. It shows she wasn't just there to play a good match — she was there to win." "That really broke my heart ... I think she's a good talent. It's good to see that attitude."